Weddings are special events, as the occasion is a celebration of love. However, every couple wants to have the best party that stands out from the rest and is a memorable festivity for the guests. But how to plan all of the little details on time, yet avoid feeling stressed and overwhelmed in the process? Well, there are is a lot to consider when organizing a wedding party, from choosing the right venue to selecting the photo and video shooting services and making sure everything goes according to a schedule. Before we begin with the list of essential steps, take a deep breath and get ready to write these things down. The more prepared and organized you are, the better the chances of everything going just the way you planned. Let’s be real – weddings are expensive and there is nothing worse than getting carried away and breaking the budget limits. Therefore, set the budget and stick to it. 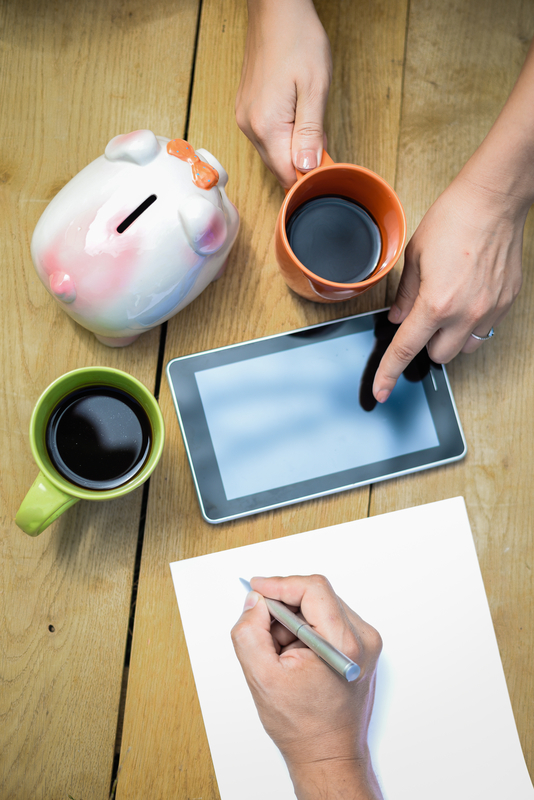 Learn to be more flexible with expenses and save pennies when you can. For example, you don’t need to spend a lot on flower arrangements, just invest in the bridal bouquet and party, and then select non-floral table centerpieces for the reception. On the other hand, if you intend to cut the costs of photography and video packaging and ask a friend or a cousin to do it, that could turn out to be one giant mess. Wedding memories are the most precious pieces as they provide heartwarming emotions for years to come. Trained professionals know how to capture those special moments better than some amateur. Still, if you chose to go with a friendly option, be ready to pass on the material to a wedding video editing company to improve the quality. Another thing to consider is hiring a wedding planner part-time. 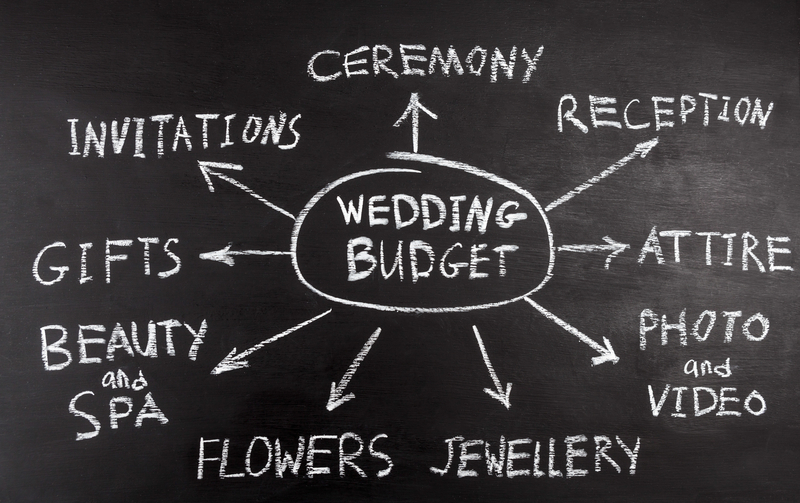 A planner can help save money with purchasing recommendations and wedding ideas you can implement into your wedding checklist. 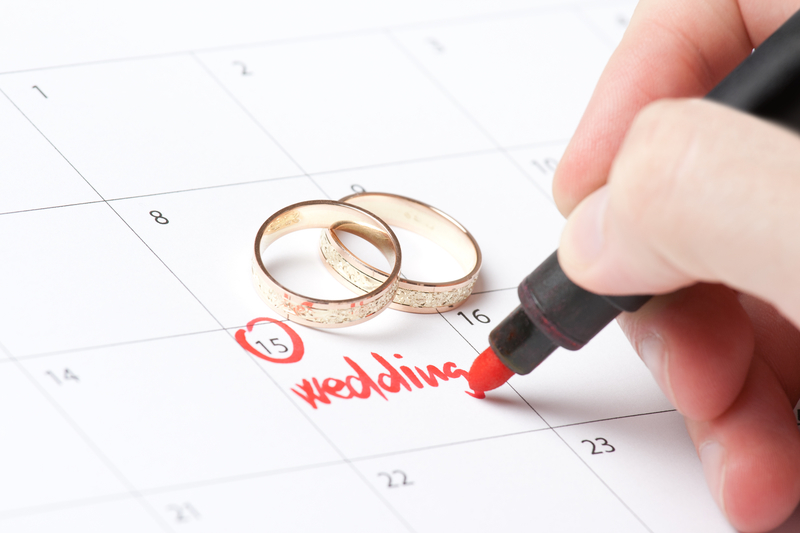 For a job as serious as planning a wedding, it is crucial to start early and make a timeline. Due dates should be marked on a calendar and followed through, not only before the wedding preparations but also for the wedding program. Keep in mind that you can’t control the possible outcome, so always have a plan B to entertain the guests if the ceremony is running a bit late. By personalizing the stationery through gathered details about soon to be newlyweds, you can better entertain the gathered family and friends. Every good wedding planner knows that the key to a great wedding service lies in the details. For that reason, many of them use technology to help them stay on track. Are you familiar with the importance of event tools? There are a lot of applications on the market to keep track of expenses, checklists, and event planning. They can smoothen the planning process and assist you all the way. You can track the details on the go on your smartphone or computer. Anyway, it is a useful wedding tool many professionals choose to apply. 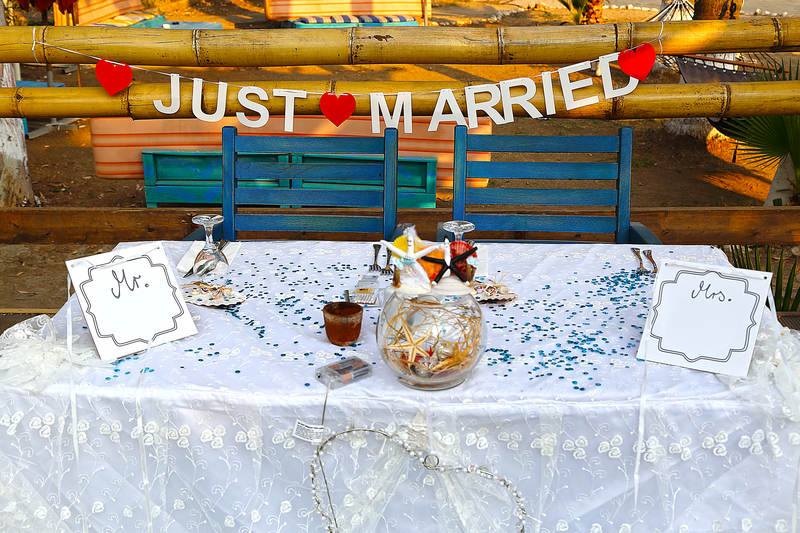 After determining the costs, venue, wedding theme, and dates, now is time to think of guests. Greet each invitee and spend some time with them. Prepare wedding baskets for each guest as a token of appreciation as some of them have traveled a long distance to attend. Make the most of the celebration and go with a bang, like a fireworks show or a confetti farewell.